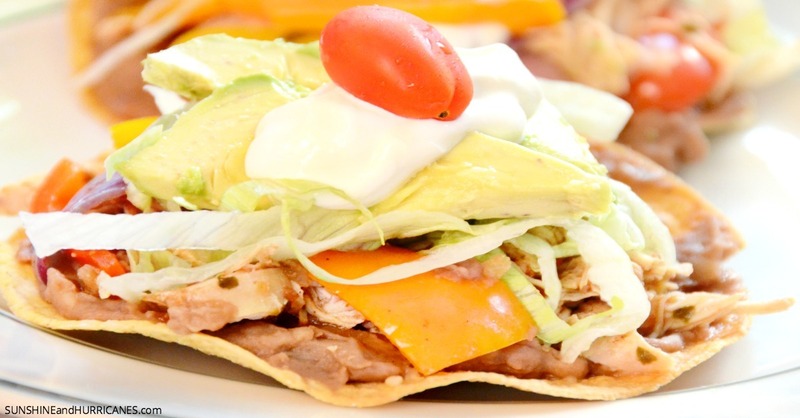 Okay, so my family LOVES all forms of mexican food, which is why this recipe for Slow Cooker Chicken Tostadas has become one of our favorites. It couldn’t be easier to fix and I know that everyone will enjoy it and eat it. Plus, it’s just a great year-round option since it’s not too heavy and gives people the chance to customize with their own toppings. (found wherever tortillas and such are kept at your store. For whatever reason at the main grocery store I shop at here locally, these items are not with all the other mexican food, so just in case that is true for others I wanted you to know where to look). Any Other Toppings Your Family Loves! Add the chicken, salsa and fajita seasoning to your slow cooker and cook on low for 6 hours (2-3 hours on high). When done cooking, using two forks, pull apart the chicken until it is well shredded. I often do this in the slow cooker, but you can also remove the chicken and separate on a cutting board or another bowl. I’m just all about having as few things to clean afterwards as possible! Once the chicken is shredded, add in the sliced peppers and onions and cook on high for another 30-45 minutes. You just want to make sure the peppers are tender, but not soggy. While the peppers are cooking, heat up the refried beans in a small saucepan on the oven (low for 10 minutes) or you can even heat it up in the microwave in a microwave safe dish. You can also prepare all your toppings at this point, cutting up tomatoes, avocados, etc. Once the chicken, peppers and onions are ready, spread a thin layer of refried beans on tostado shells and then top with the chicken mixture. I’ll often put the other toppings on the table and let my family choose what and how much of each they want on their tostadas. However, if you have younger kids, feel free to top first and serve. As a side dish, I like to serve corn and some cut up fruit (mango goes REALLY well with this dish!). Add the chicken, salsa and fajita seasoning to your slow cooker and cook on low for 6 hours (2-3 hours on high). When done cooking, using two forks, pull apart the chicken until it is well shredded. I often do this in the slow cooker, but you can also remove the chicken and separate on a cutting board or another bowl. While the peppers are cooking, heat up the refried beans in a small saucepan on the oven (low for 10 minutes) or you can even heat it up in the microwave in a microwave safe dish. 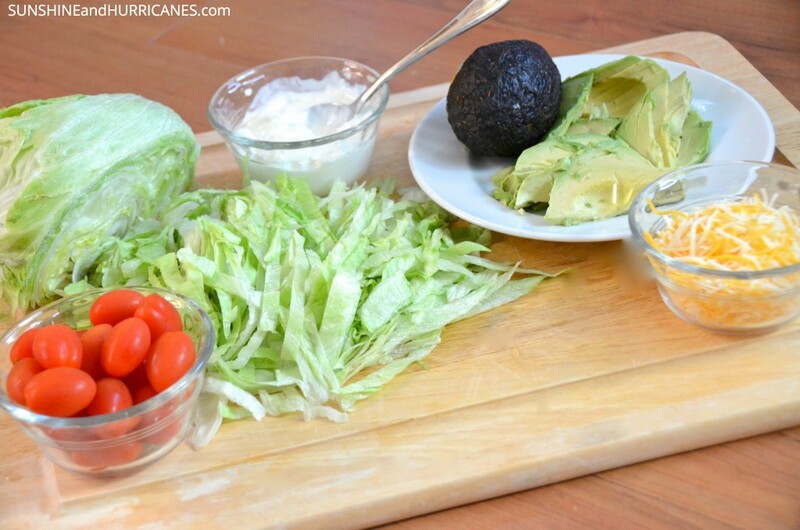 You can also prepare all your toppings at this point, cutting up tomatoes, avocados, etc. 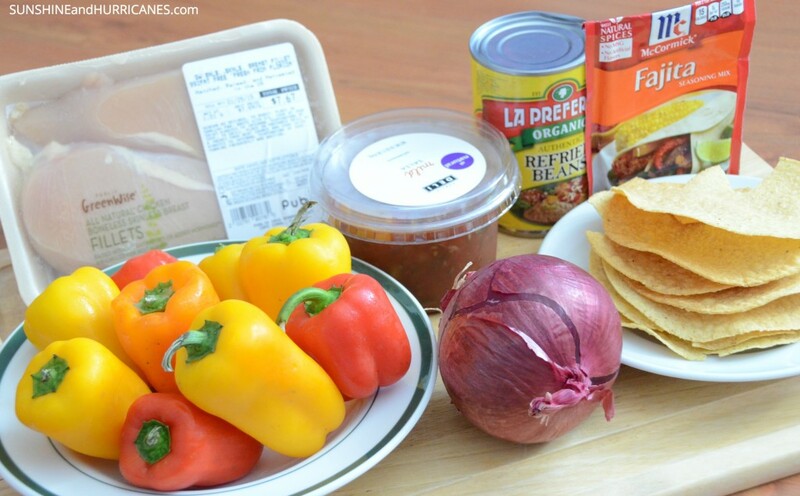 Once the chicken, peppers and onions are ready, spread a thin layer of refried beans on tostado shells and then top with the chicken mixture. Add all your favorite toppings and enjoy! These look delicious! 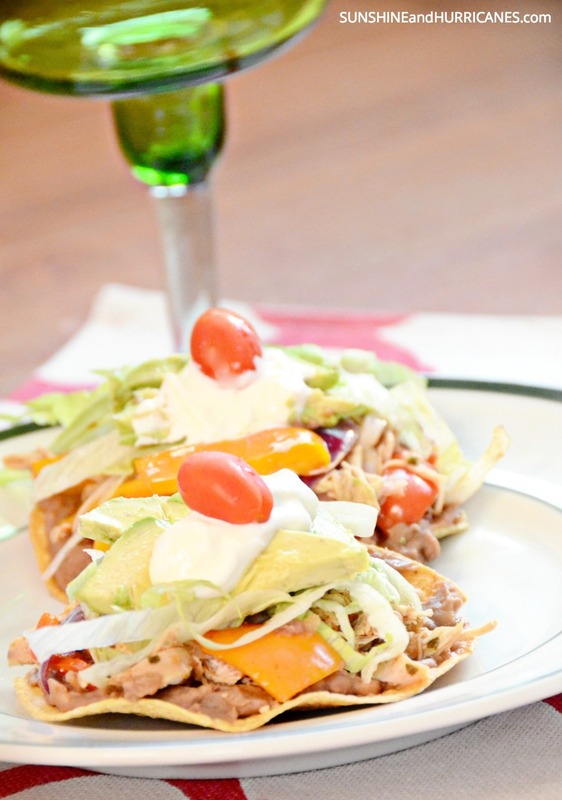 I always do slow cooker chicken nachos, so I’m definitely going to have to change it up a bit and try these tostadas out! we eat tex/mex regularly. . . these are a favorite for sure! Yum. This is so typical of the types of things I put in the slow cooker. Mexican is my fave, and I love the ease of fajitas simmering for several hours. A great way to feed the family after a long day of work. Great pics. Thanks for sharing! Looks delicious! 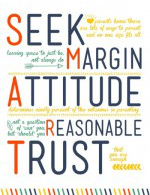 This is going on my “to-make” list. 😀 Thank you! I’m all about the slow cooker in the summer- less work for busy days and I don’t heat up my whole house! Thanks for the recipe! Yummy! Slow Cooker equals minimal work, and Mexican is my fav! I will be trying this. Thanks for the recipe.